Comment: I would like to get an estimate for central AC install. Also need to have duct work installed. Comment: Unit fairly new. No maintenance in two years. Works well but feel it should be kept up and the oil company who has done it in the past has raised prices. Comment: I am interested in having central air conditioning installed in my house. I have forced warm air for heat so the ducts are already in. Comment: The ac unit is running however it is not cooling. Comment: Outside air conditioning unit needs to be replaced. Currently have a Carrier 38TH036300. Looking for either a Carrier or Bryant compressor. Middletown HVAC & Air Conditioning Contractors are rated 4.65 out of 5 based on 1,724 reviews of 19 pros. 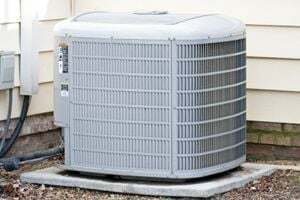 Not Looking for Air Conditioning Contractors in Middletown, CT?